Jhat pat banao, aur befikr khao. 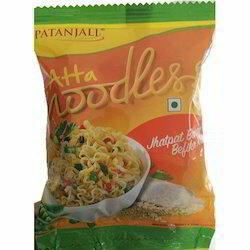 Patanjali Atta Noodles is very delicious, tasty and healthy noodles. It is very nutritional and tasty. It has a tomato rich flavour. No. 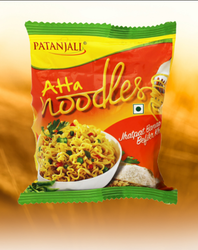 4: Rice bran oil is used to make these noodles instead of palm oil that is often used by other brands.